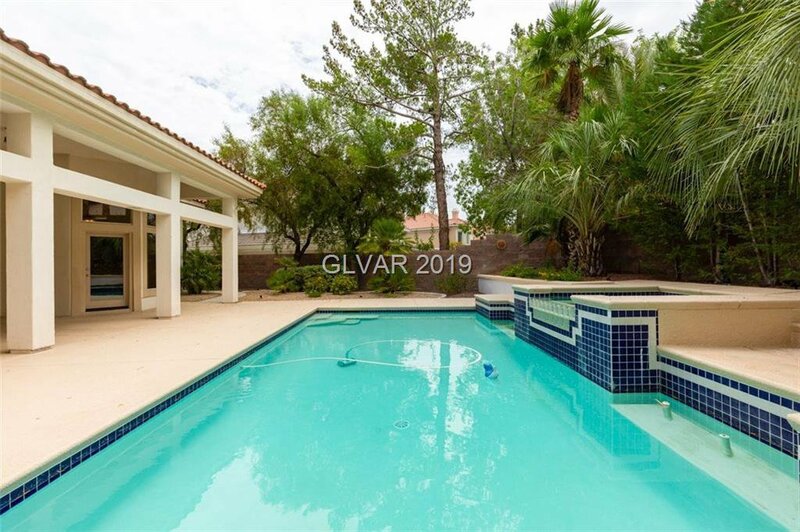 Gorgeous single-story home in Eagle Hills! 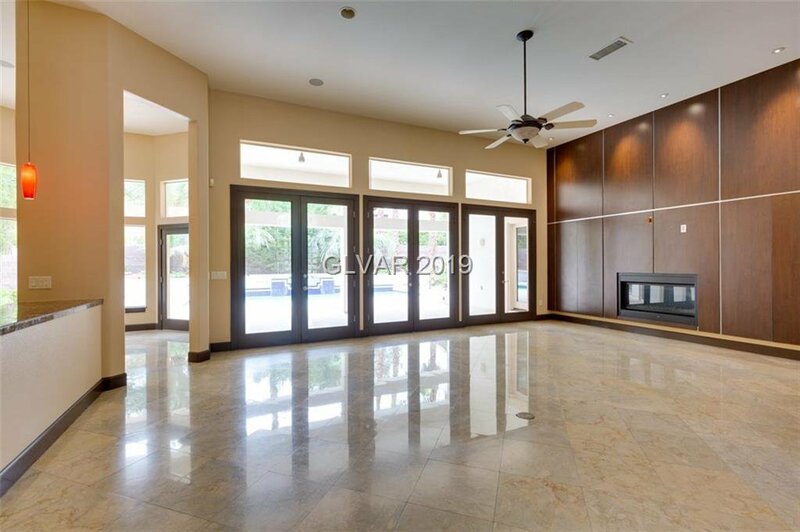 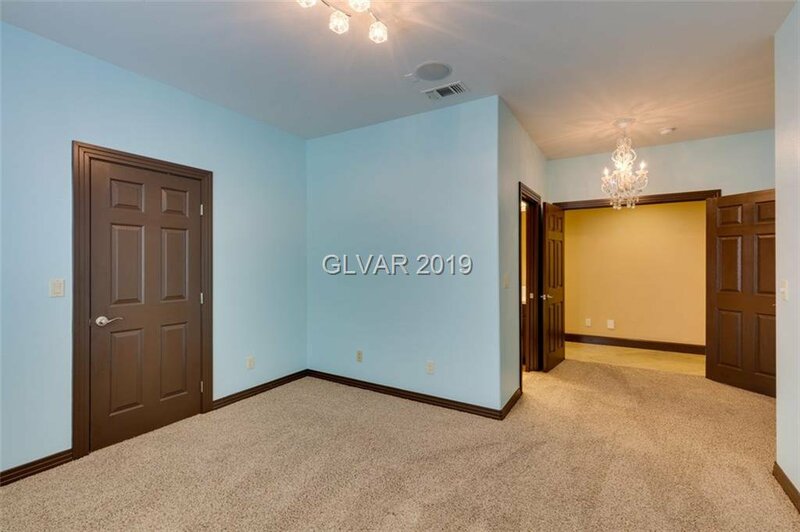 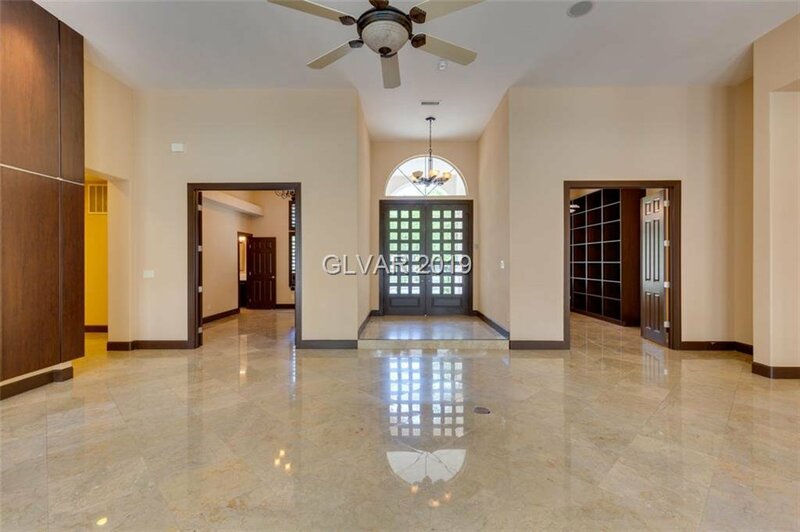 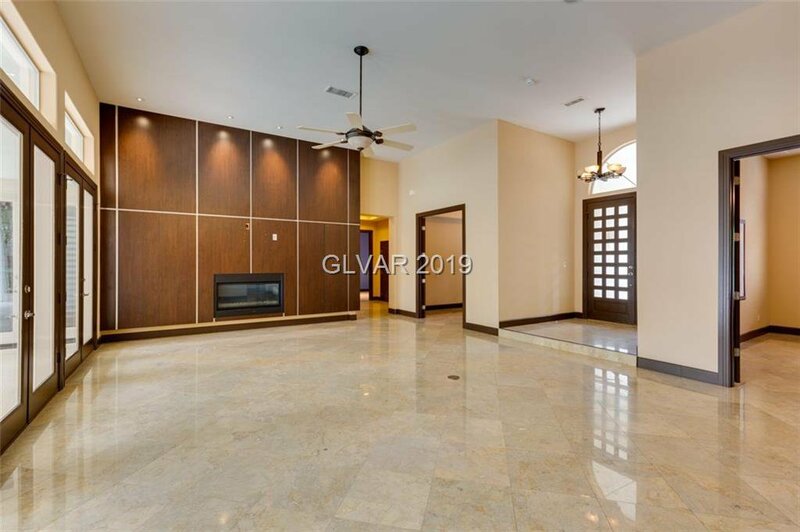 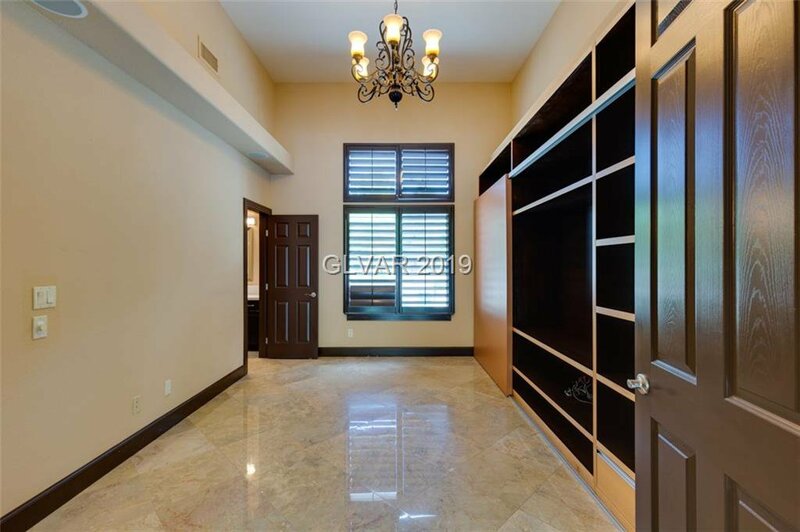 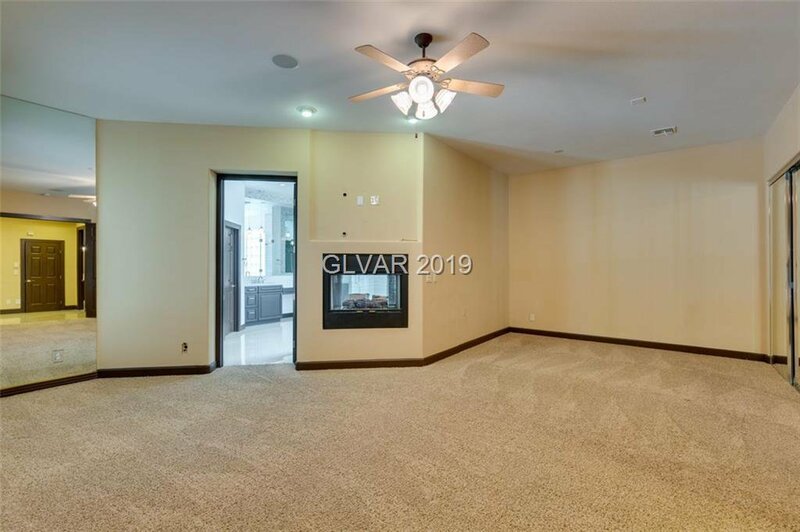 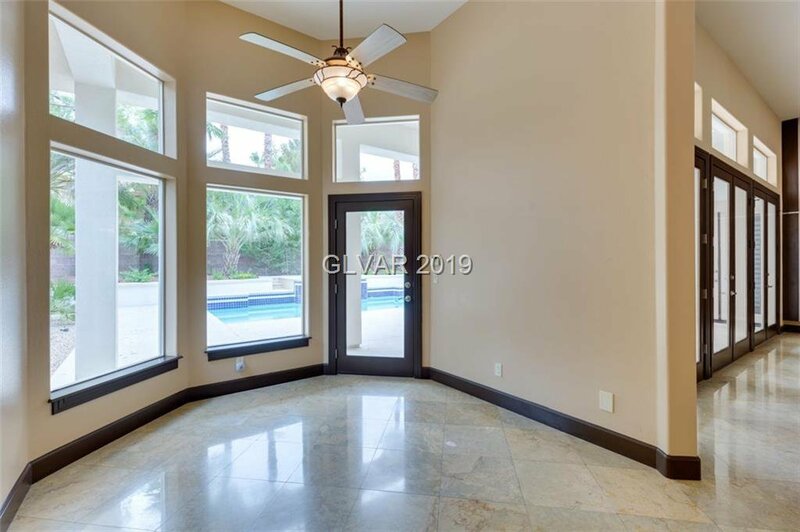 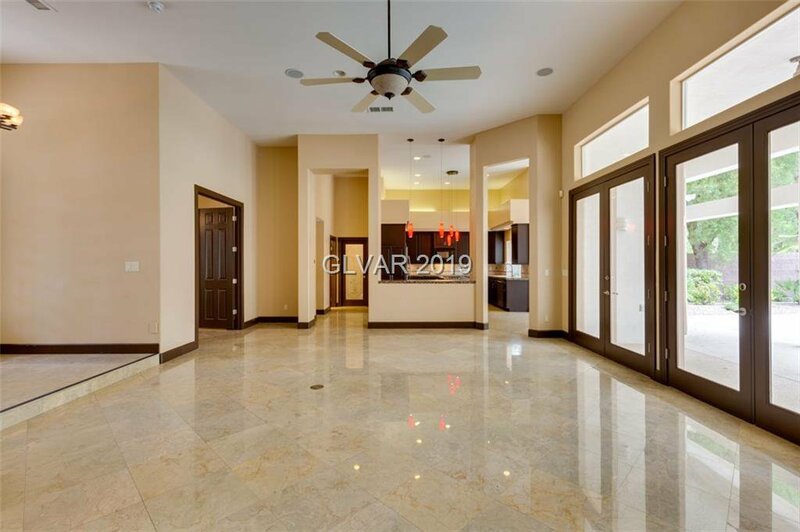 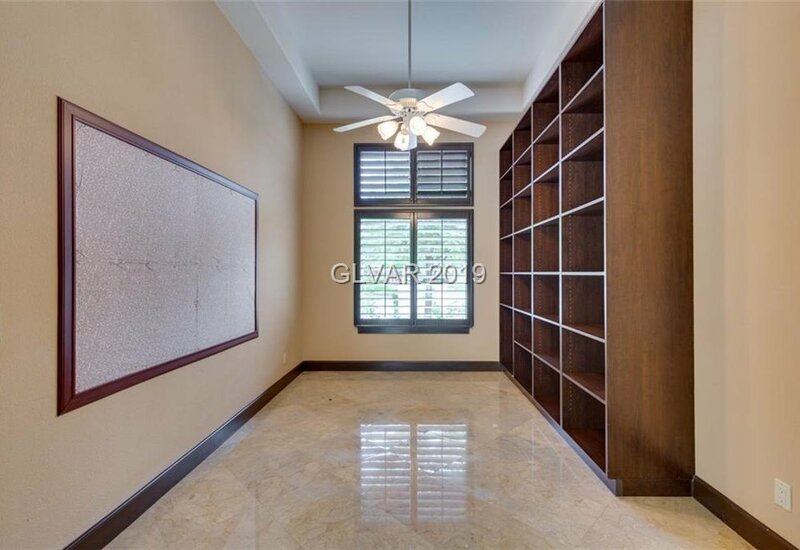 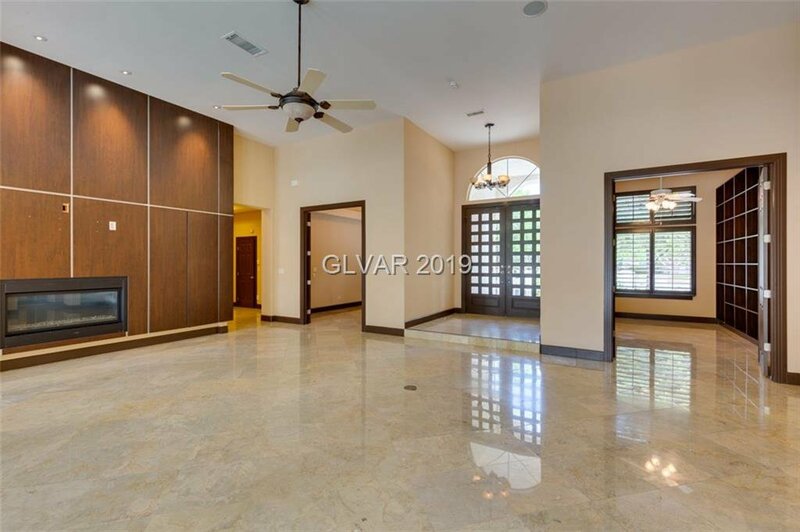 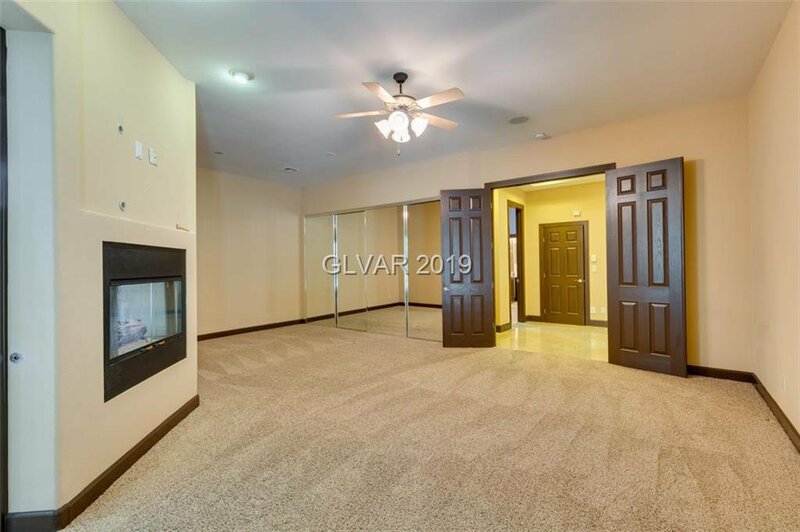 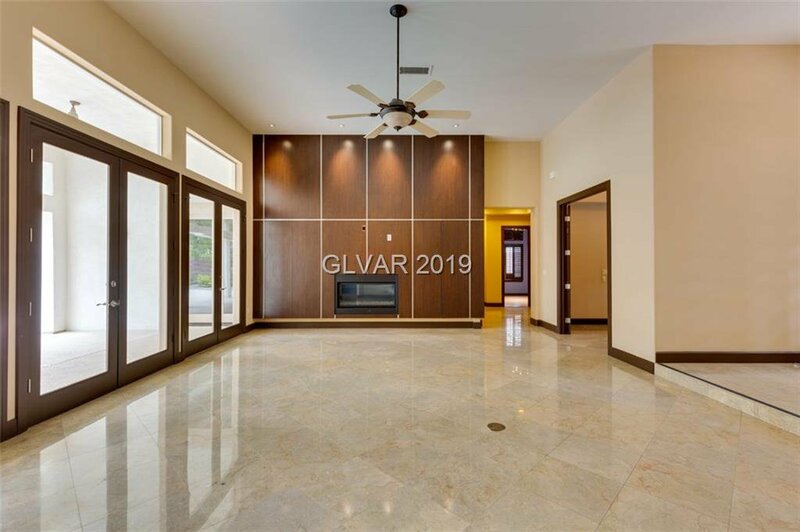 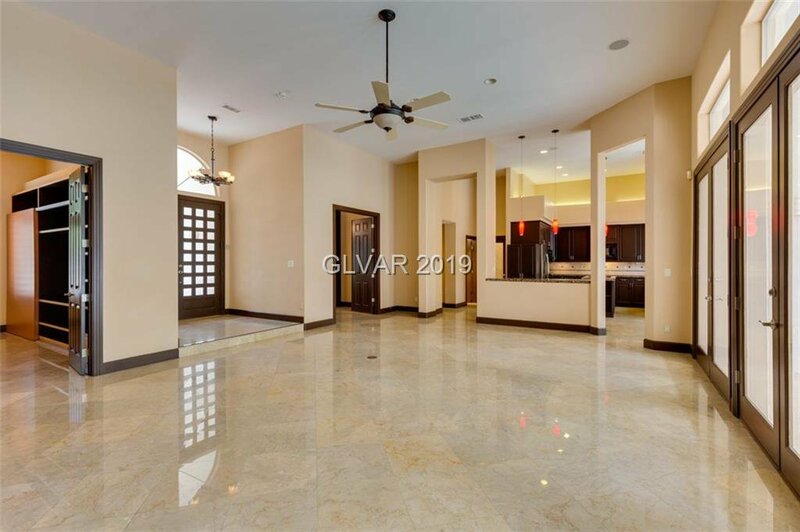 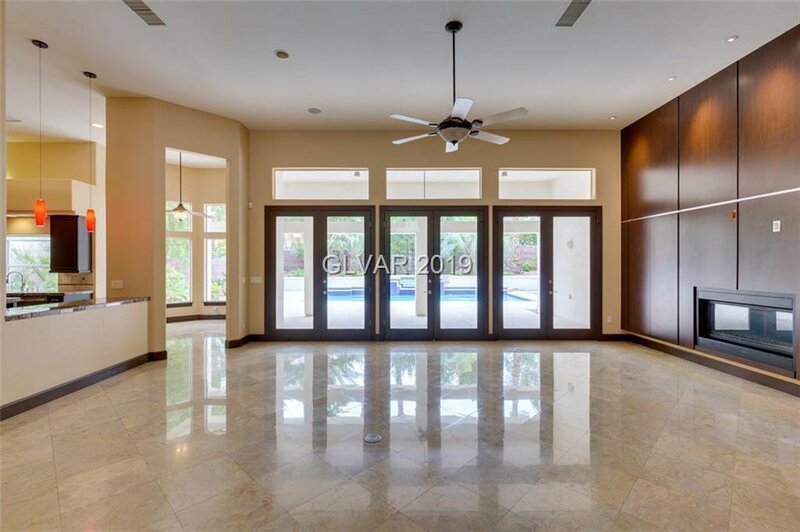 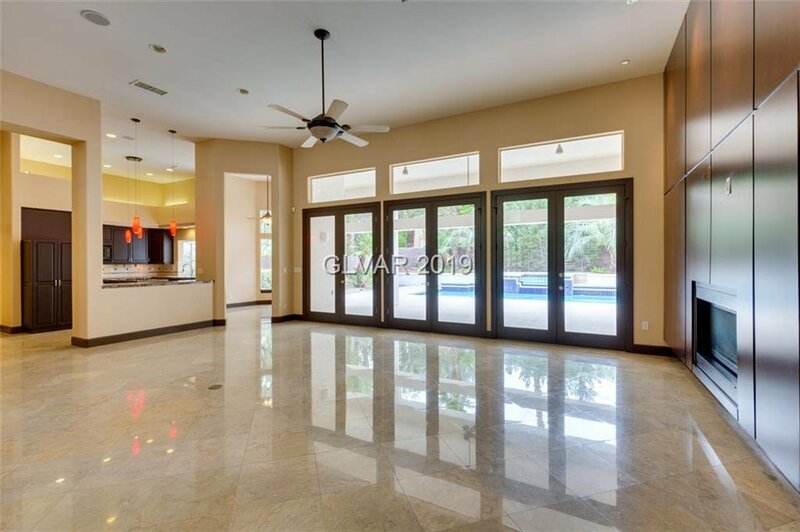 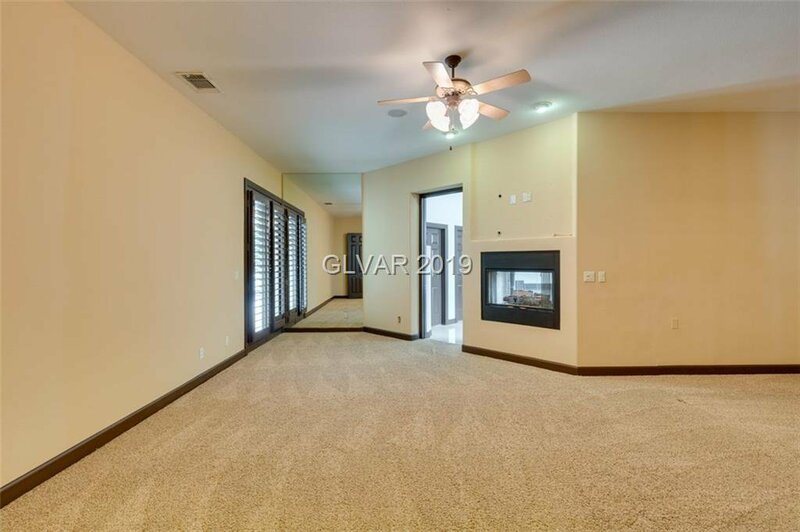 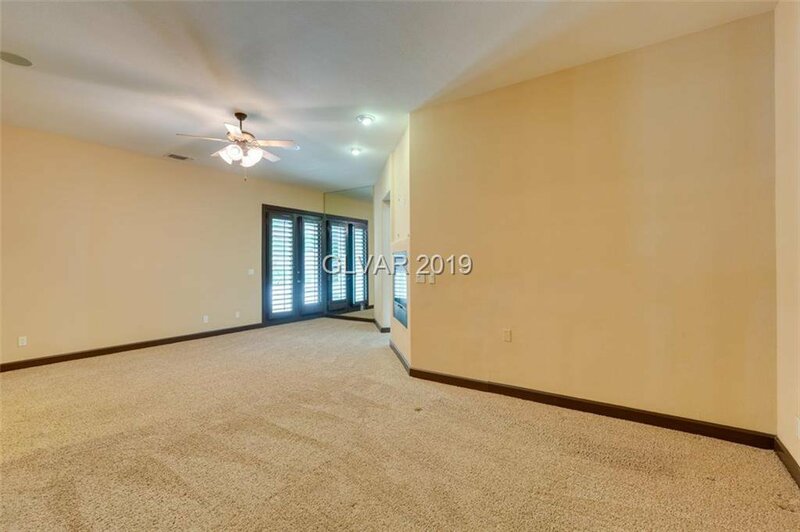 Enter into Great Room w marble flooring, built in Fireplace/Entertainment Unit & beautiful view of lush backyard & pool. 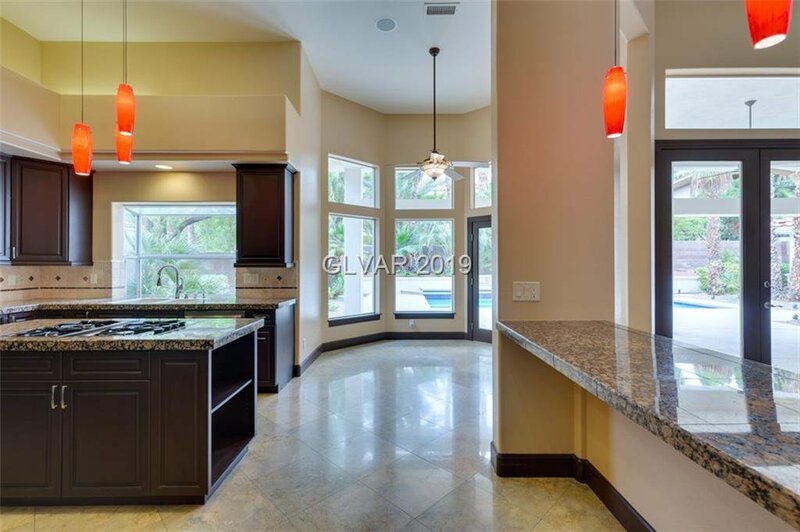 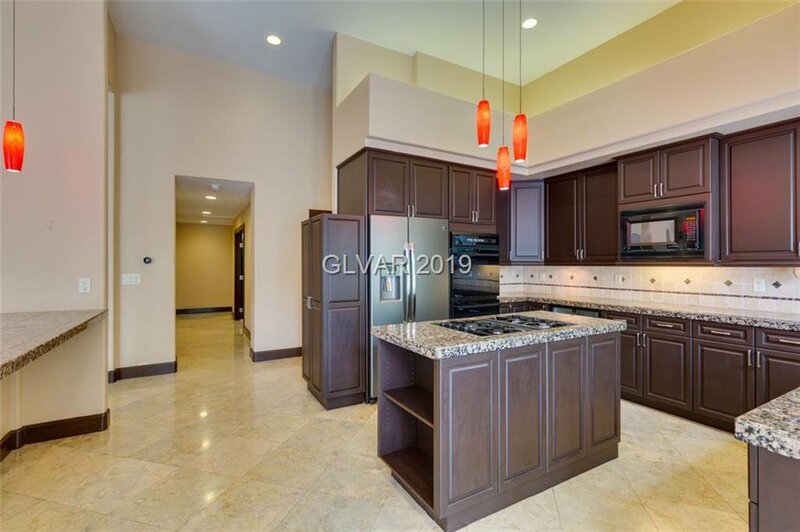 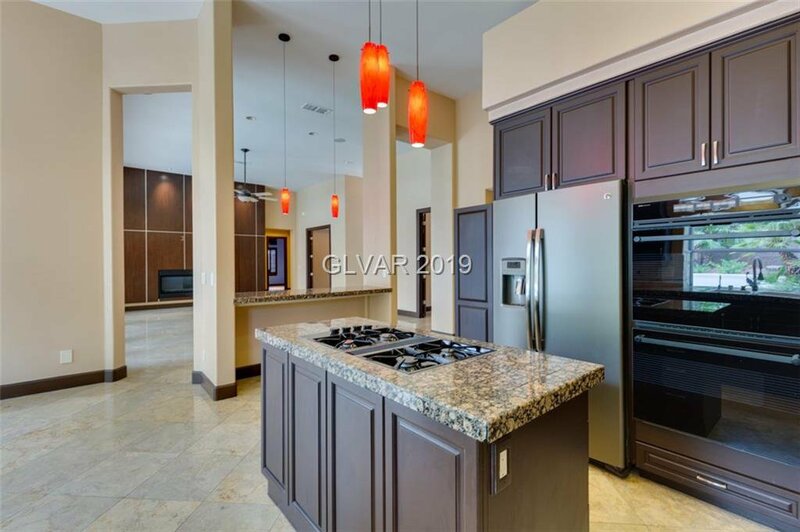 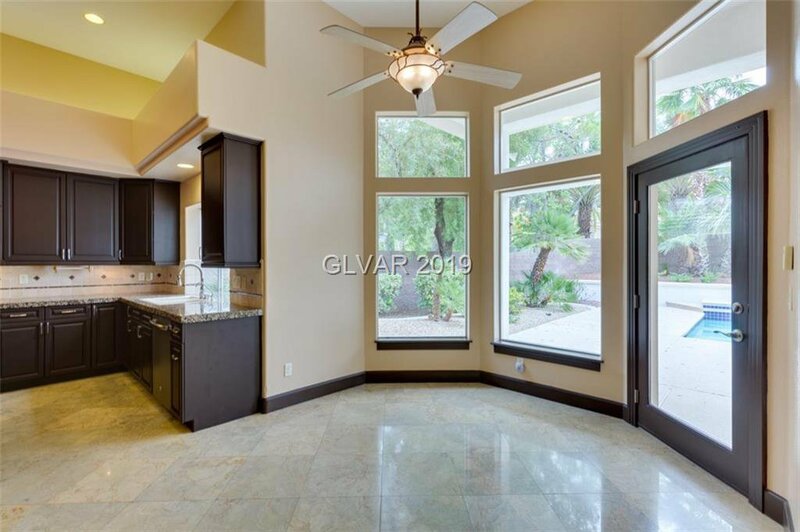 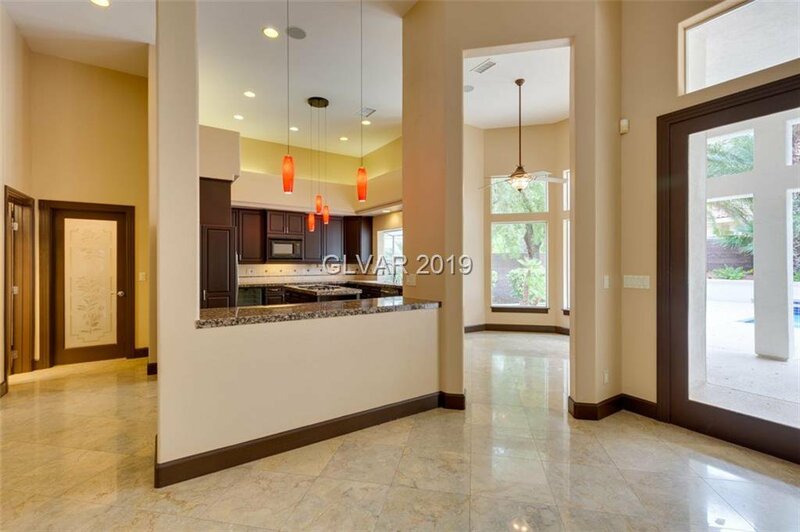 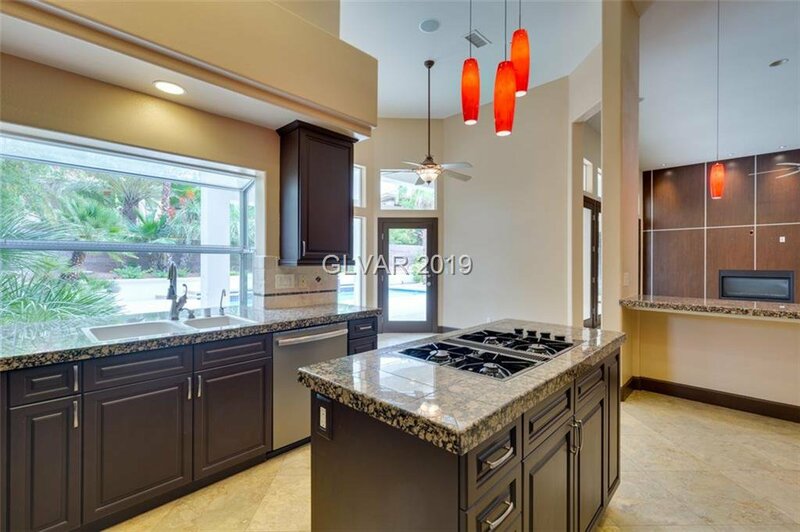 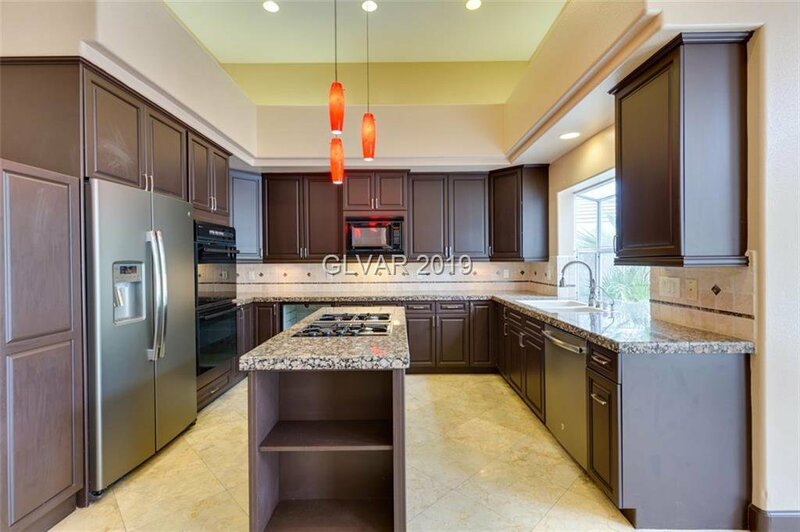 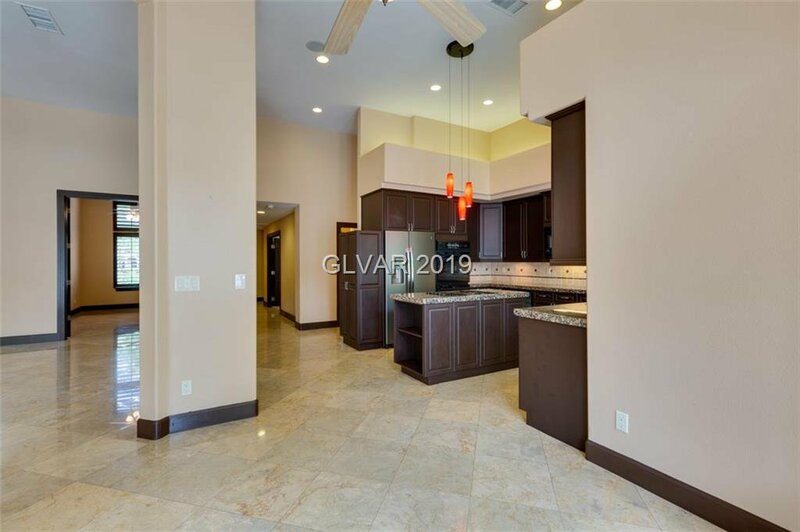 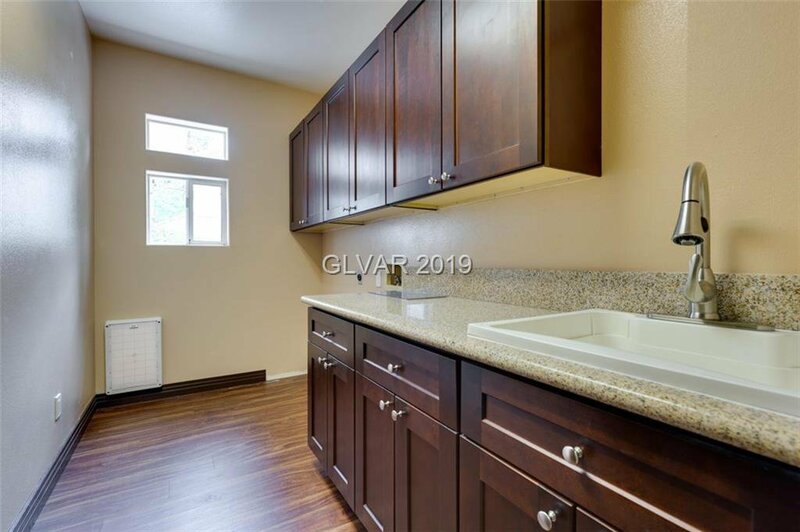 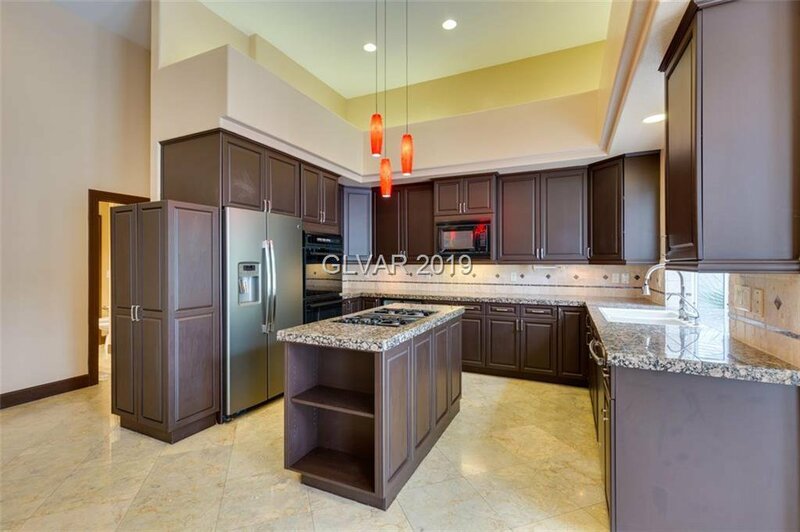 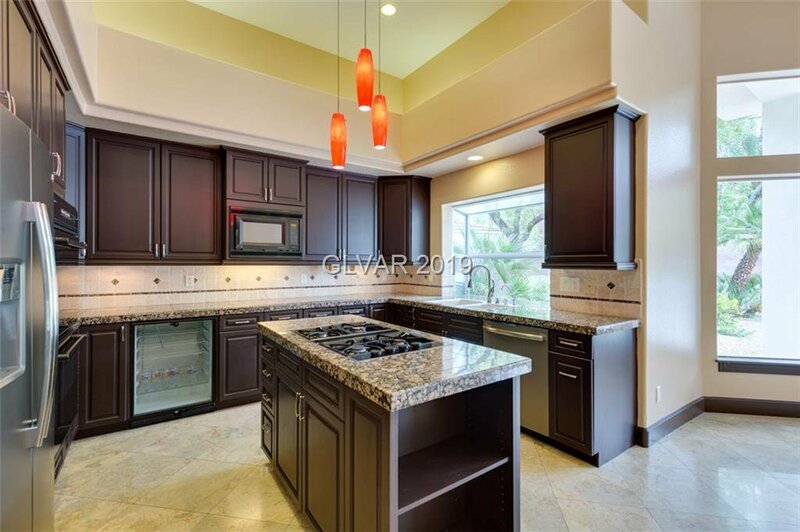 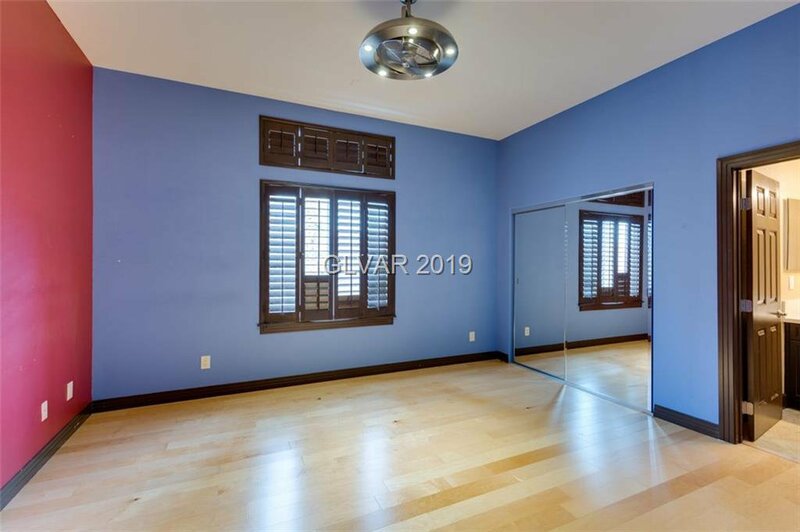 Kitchen features custom cabs, SS appliances, center island w gas cooktop, double ovens & beautiful bay window. 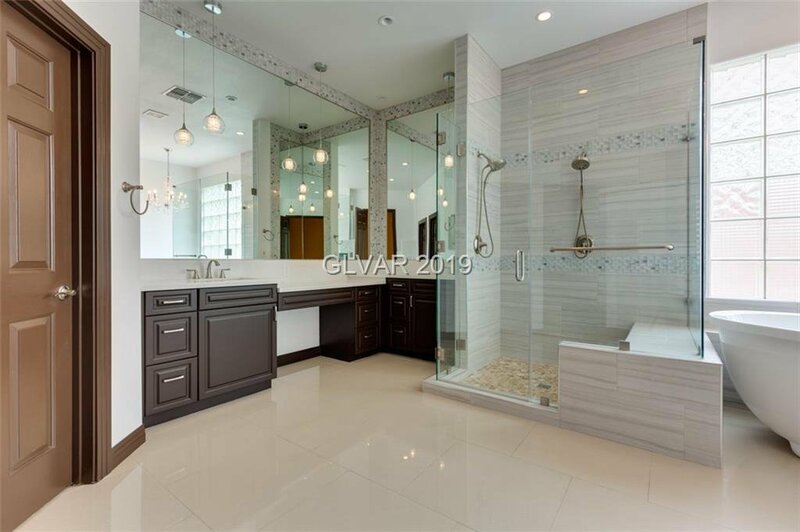 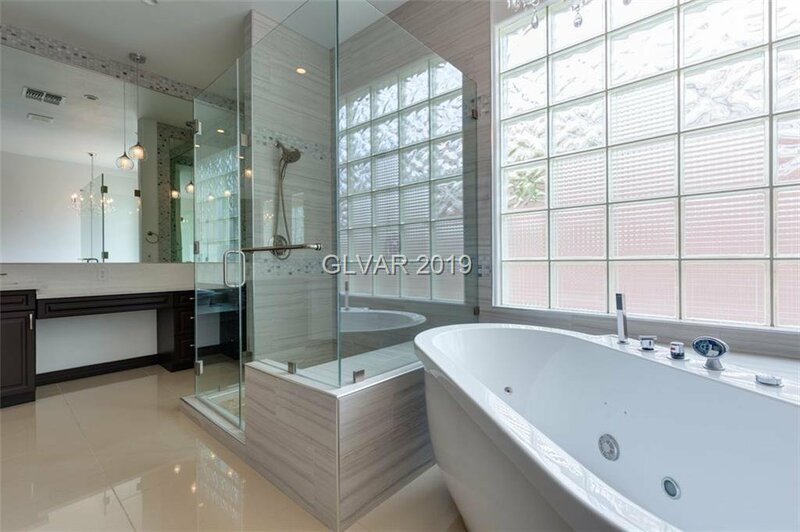 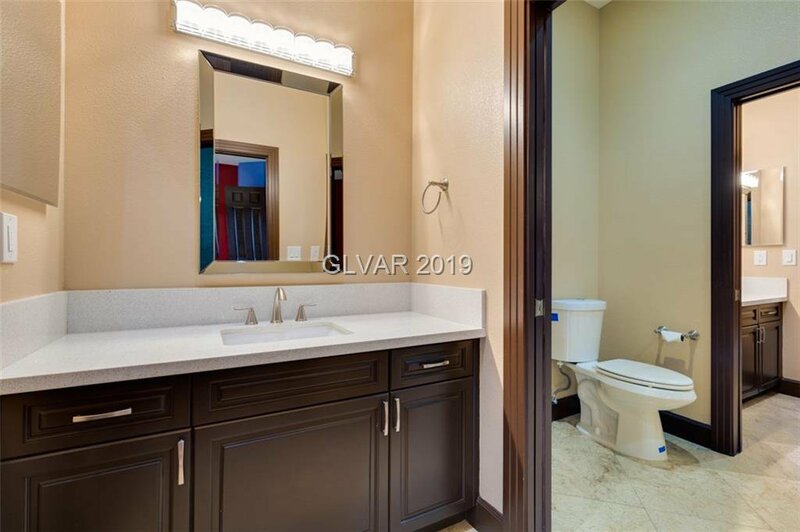 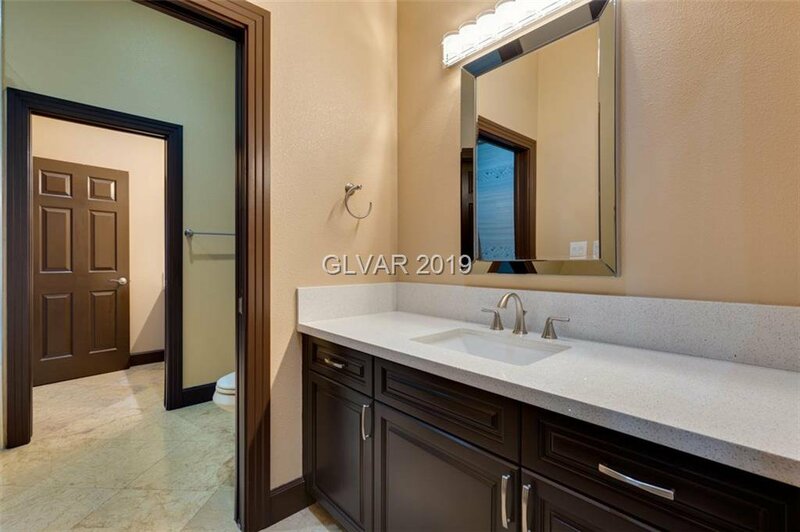 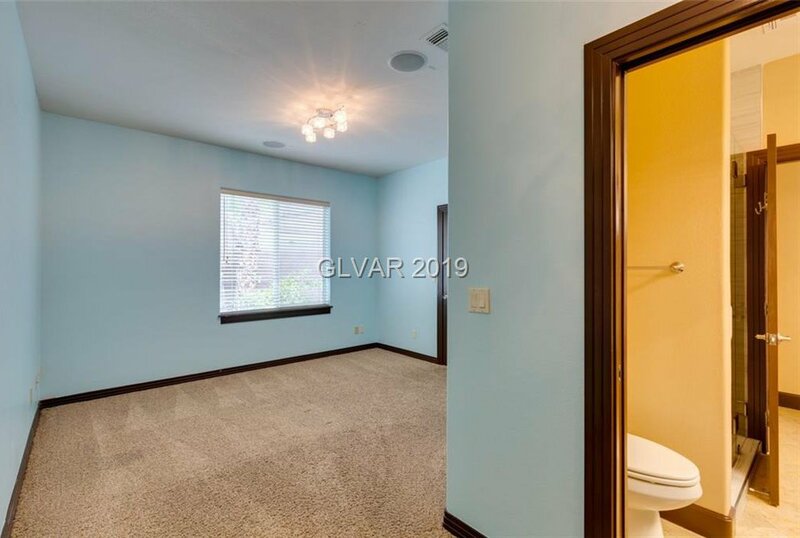 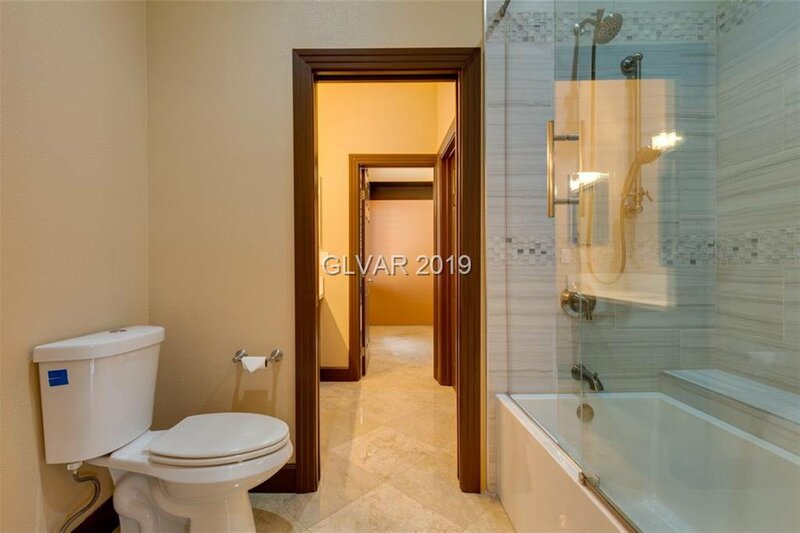 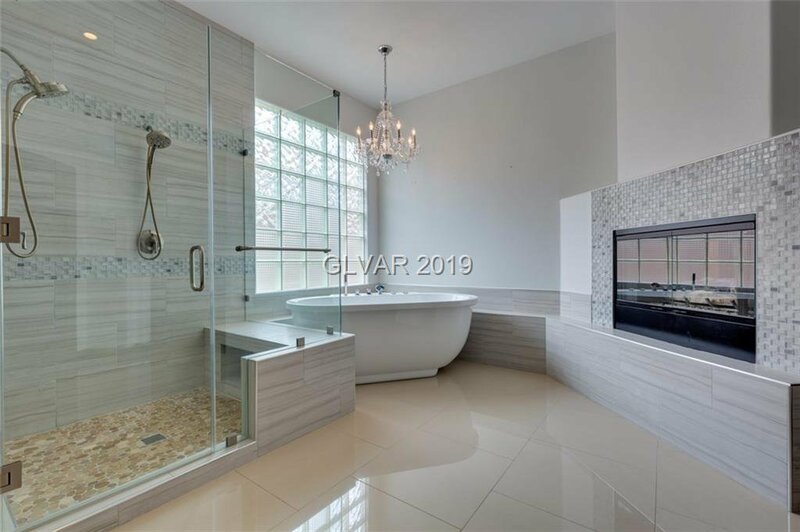 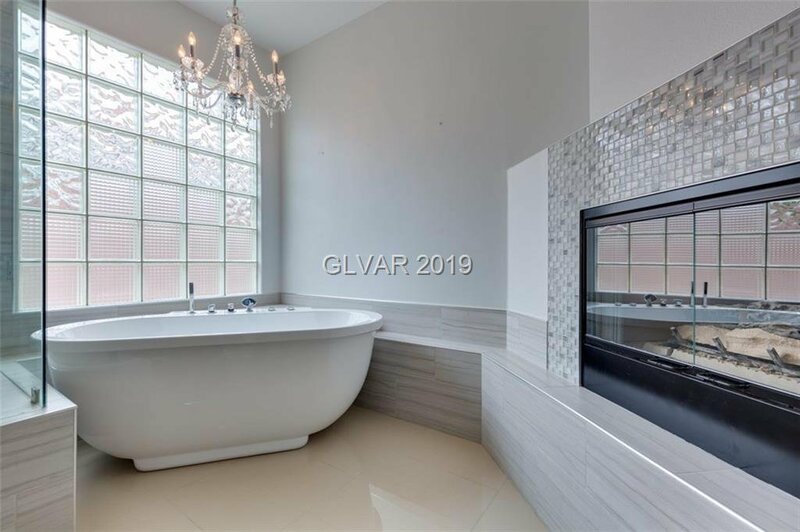 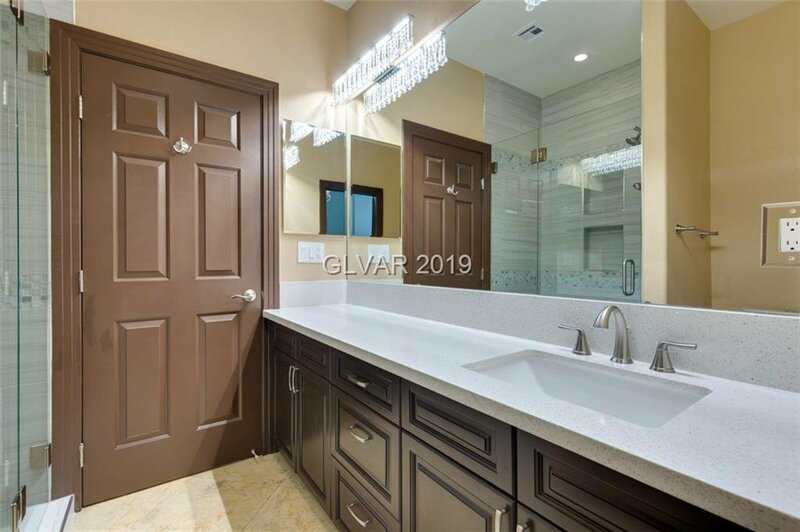 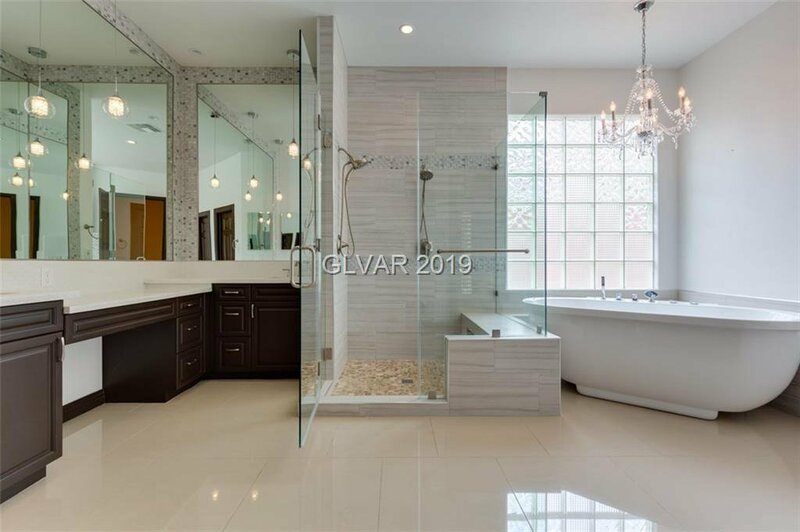 Large Master suite w spa-like bath includes separate deep-soak tub with jets. 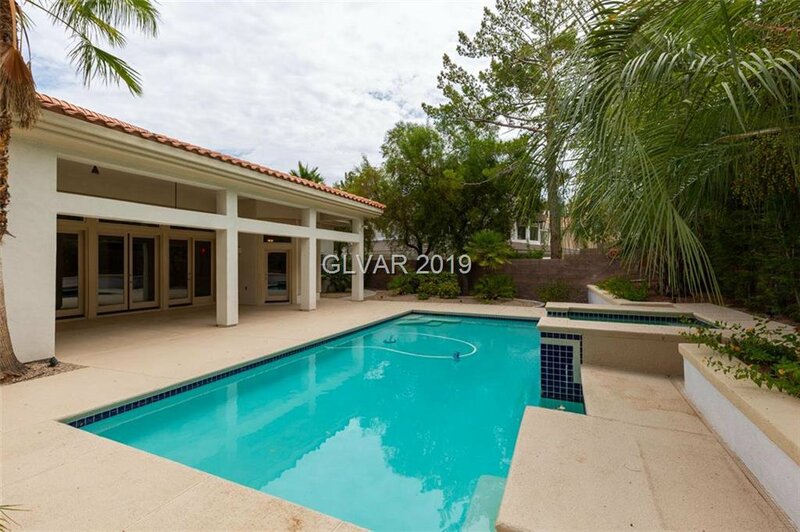 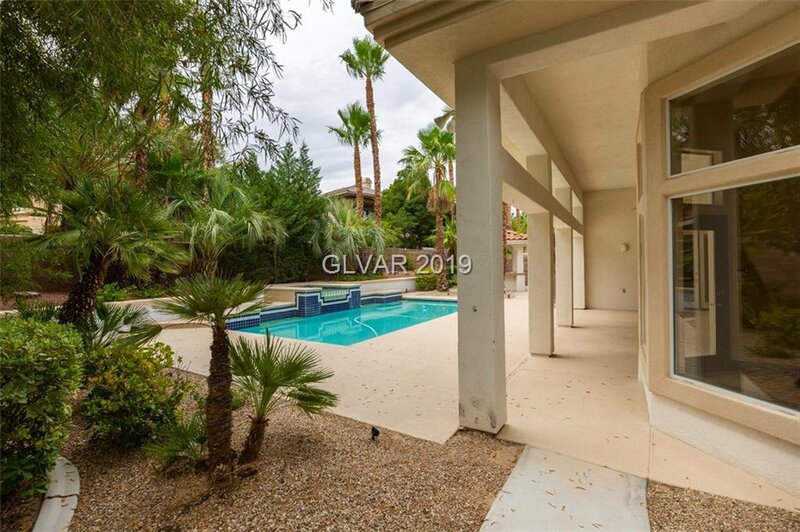 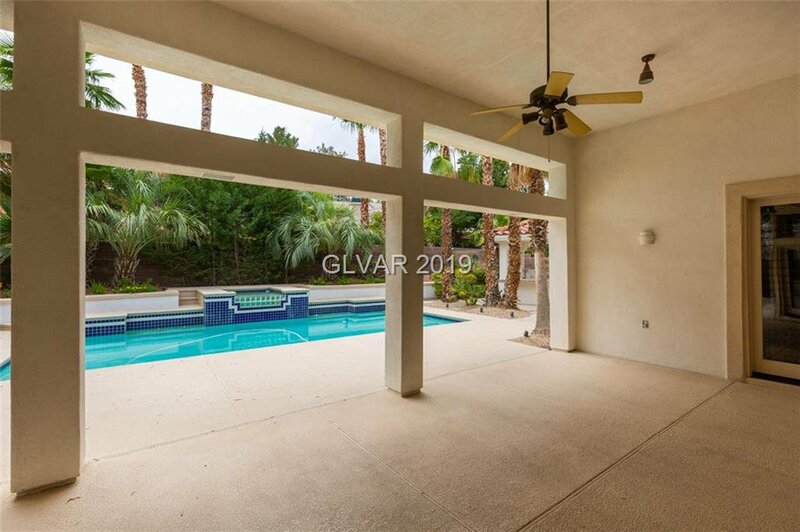 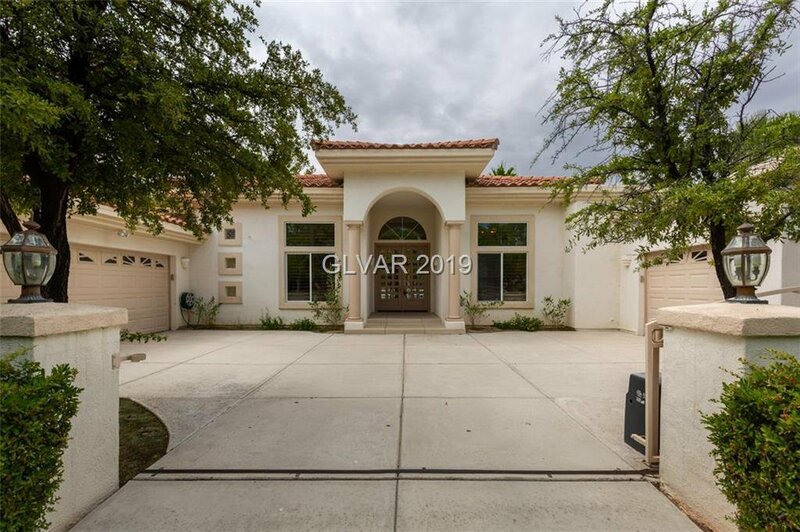 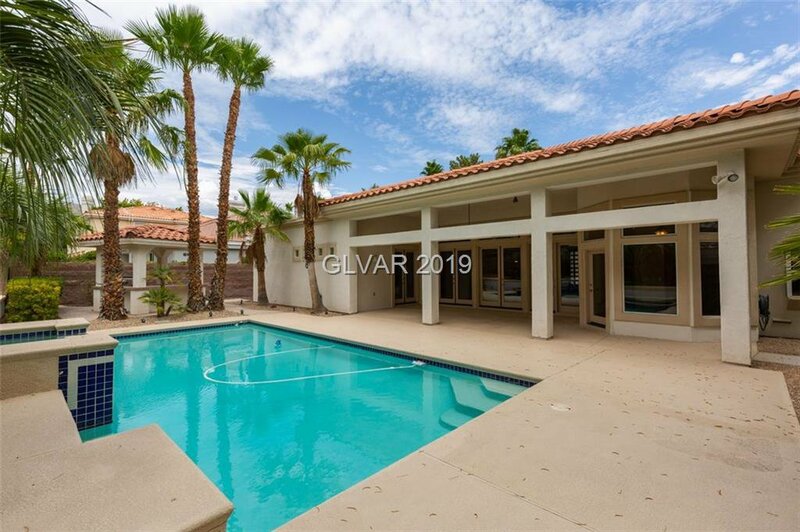 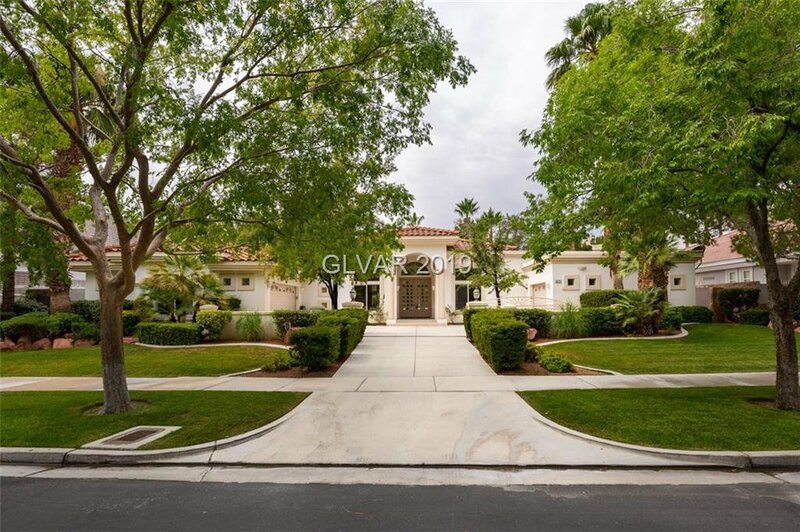 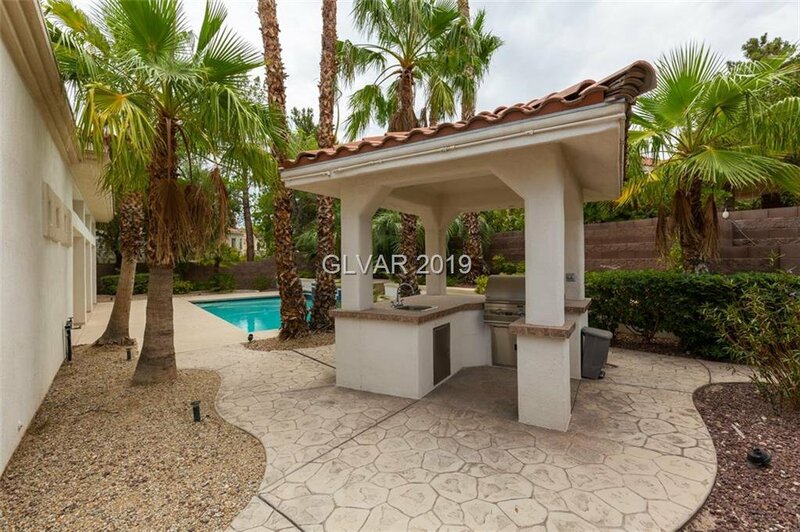 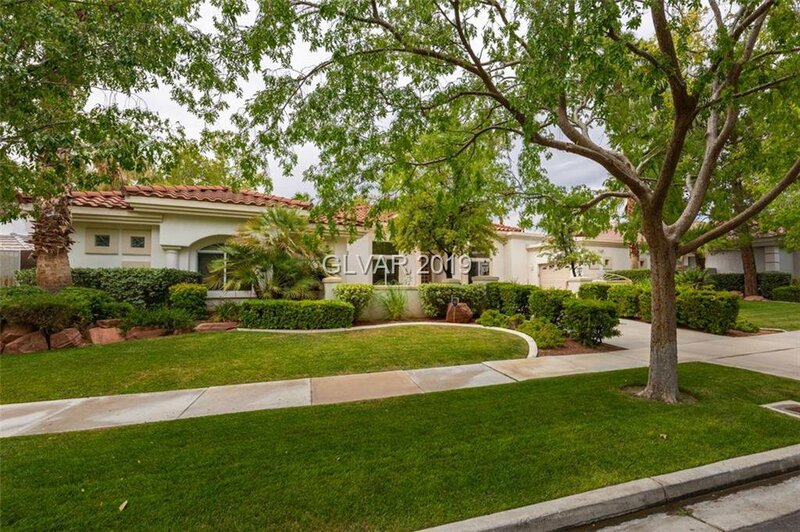 Backyard features pool/spa, large covered patio, covered BBQ pavilion and lots of palm trees!